Juanita Cole is a developmental psychologist and professor in the department of psychology at Azusa Pacific University. Broadly her research addresses the relationship between culture and cognitive development in the contexts of school and family. With a focus on improving academic outcomes for underperforming children, she examines culturally responsive web-based and after-school activities that promote reading, mathematics, and logical reasoning skills. Cole’s most current work explores how cultural practices and shared activities (e.g. storytelling) influence young children’s development of religious concepts and narrative skills. Other research interests include social media/computer technology as a tool to improve children’s health literacy and reduce health disparities. Cole completed her Ph.D. in developmental psychology at Howard University and postdoctoral fellowship at the University of California, San Diego. 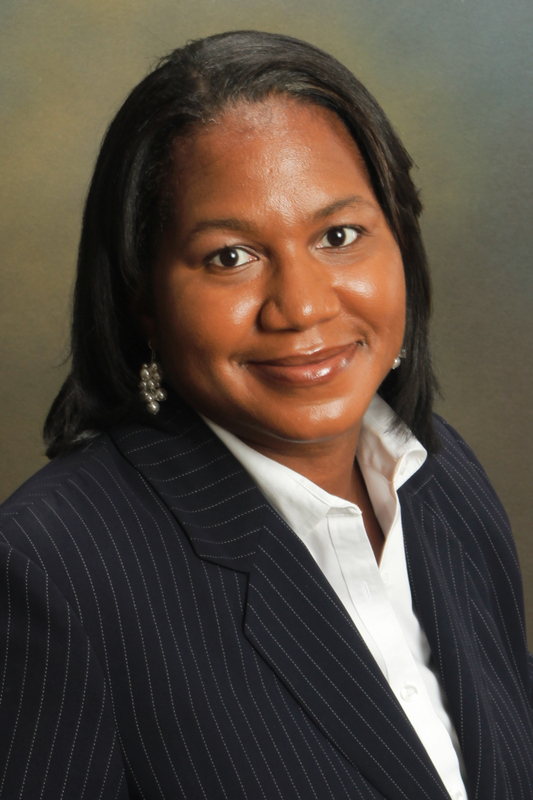 She has received grants from the American Educational Research Association, National Science Foundation, and National Institute of Minority Health and Health Disparities. She is an affiliated scholar in the Laboratory of Comparative Human Cognition at the University of California San Diego.